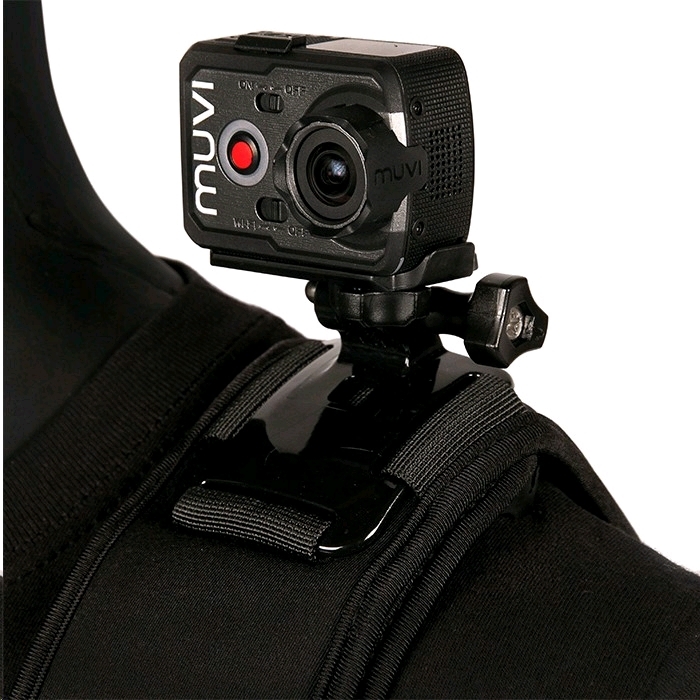 Go hands free and film high quality footage from a new and unique angle with the Muvi adjustable shoulder strap mount harness from Veho. 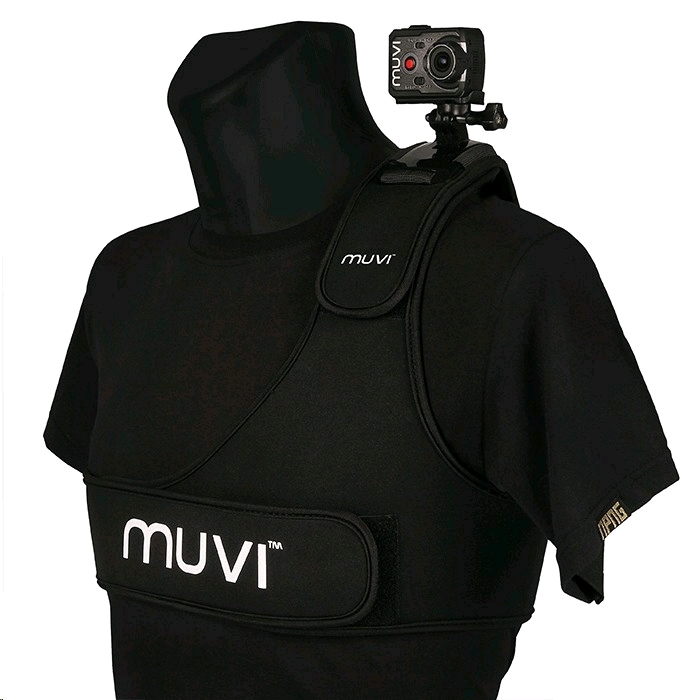 The wide, comfortable neoprene material comes with quick release and a secure Velcro style fitting, which has a firm fit to the body. This means that the shoulder strap harness mount fit will ensure that the footage from your Muvi K-Series camera will be clear and still. 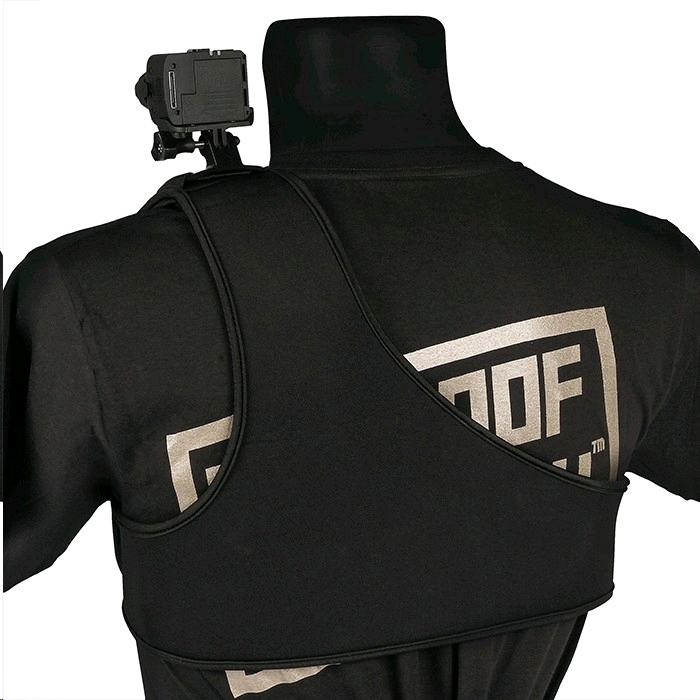 The large fully-adjustable straps on the mount harness will fit most body shapes and sizes, so whether you’re in your wet suit on your surf board or you’re wearing a jacket when skiing, the shoulder strap will fit perfectly whatever you’re doing. 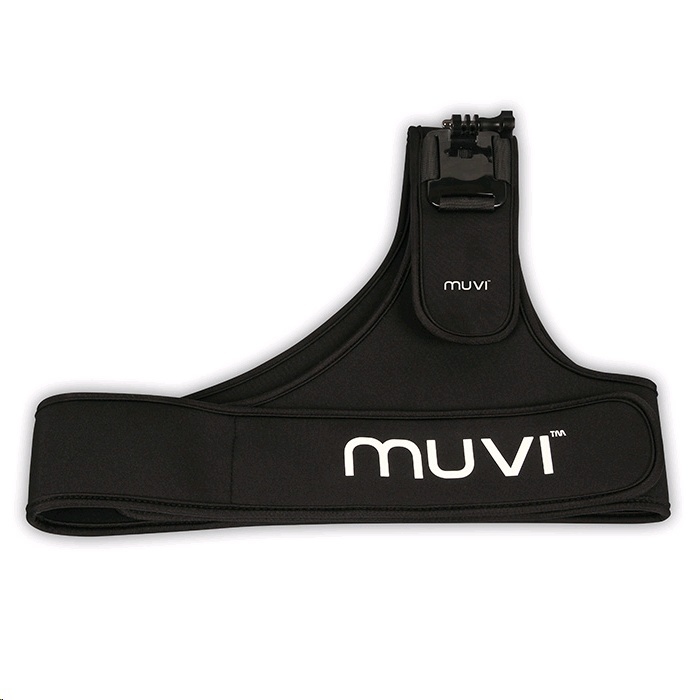 The Muvi adjustable shoulder strap mount harness comes with a tripod holder which is compatible with your Muvi K-Series camera in or out of the waterproof case.